Ah I do love any cakes with banana in them. This is one for my list! Can't beat a bit of carrot cake Gem! 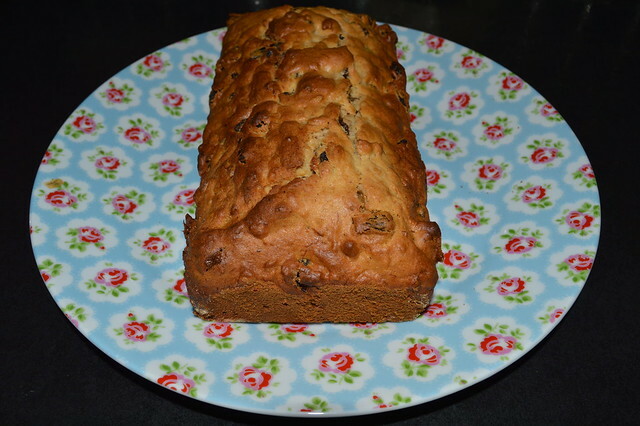 Can never go wrong with a banana loaf! mmm this looks lovely, Banana cake is on my list of things to bake but I never have the bananas to do them, tomorrow I will buy some and leave out of reach from the kids. 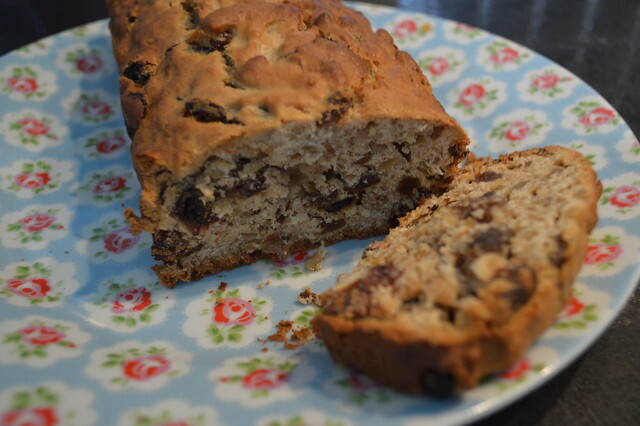 I do love banana bread! the smell while it is cooking is divine! Yours looks delicious!